Check out the tagalized trailer of ABS-CBN's newest Koreanovela--"To the Beautiful You"--the Korean version of the popular Japanese manga novel-turned TV series. “To the Beautiful You” is Korea’s version of “Hana Kimi,” a popular Japanese manga series which was made into several TV series in Japan. It was also adapted in Taiwan with the title “Hana Kimi” in 2006 starring Ella Chen of S.H.E. and Asian heartthrob Wu Chun and it became a hit in various Asian countries including the Philippines. 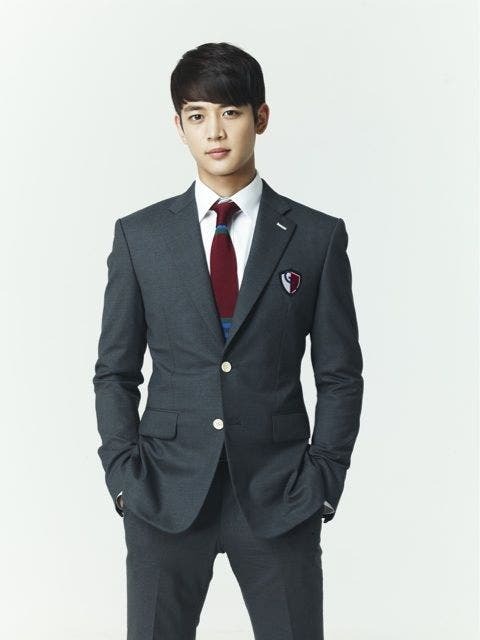 The Korean version stars Sulli Choi of f(x), Choi Min Ho of SHINee and Lee Hyun-woo.